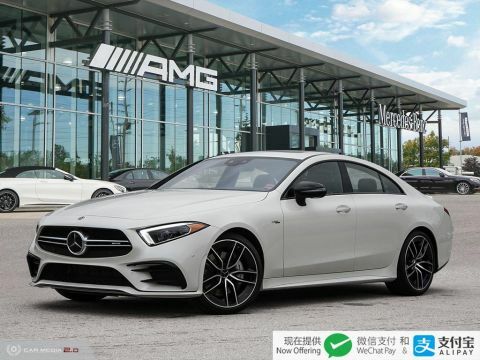 Only 1 4MATIC Coupe model left in stock! New vehicle pricing includes all offers. Tax, Title and Tags not included in vehicle prices shown and must be paid by the purchaser. While great effort is made to ensure the accuracy of the information on this site, errors do occur so please verify information with a customer service rep. This is easily done by calling us at (519) 937-1603 or by visiting us at the dealership. 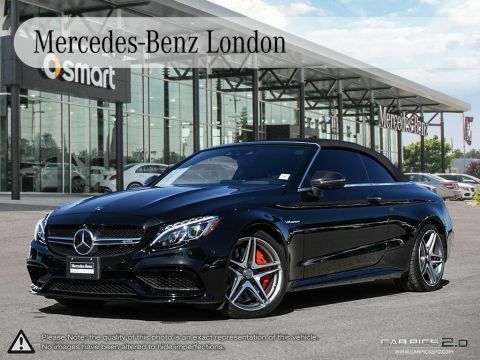 Mercedes-Benz London is a new and pre-owned London, ON Mercedes-Benz dealer. We proudly serve and ship to Southwestern Ontario. 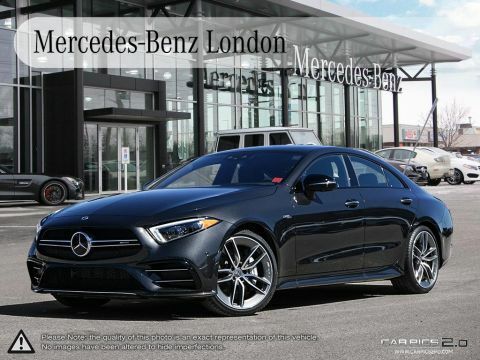 In our online showroom, you’ll find an outstanding selection of new Mercedes-Benz vehicles in London, ON and Mercedes-AMG vehicles you might not find so easily elsewhere. Or perhaps you’re in the market for Mercedes-Benz vans or vehicles from our Corporate Fleet Program? We can help you with that too. 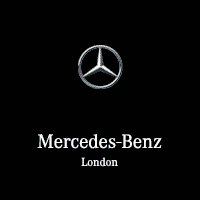 We offer comprehensive service here at Mercedes-Benz London! Yes! 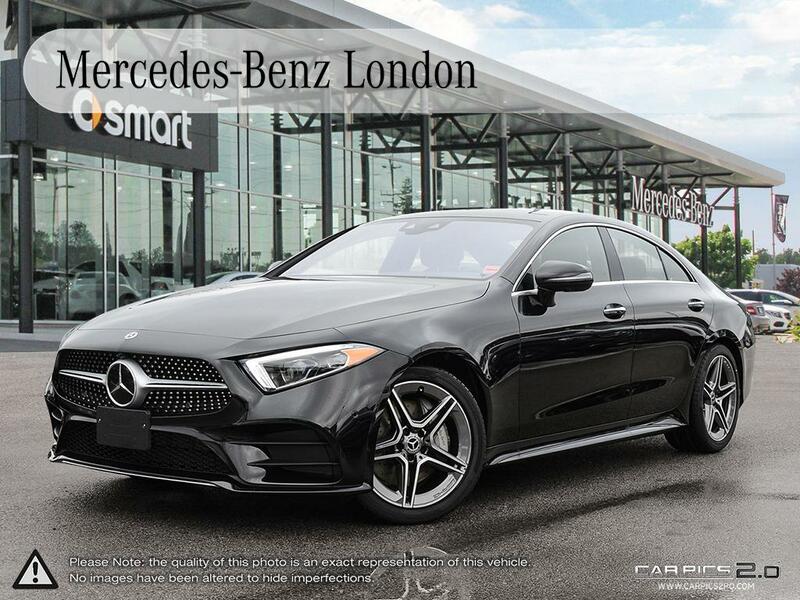 Please sign me up to receive e-mails and other communications from Mercedes-Benz London. And please send me information on products, promotions and other related information.